We’ve Survived A Month Of 2019, Here’s Whats Happening At The Tree! In February there is everything to hope for and nothing to regret. We’re back from The Polar Vortex having tried to kill our roots and stronger than ever! February is a month for growing and we’ll be doing so with a strong showing for Women In Horror Month! At the time of writing this, we’ve only got 8 days without posts and at least that many have been offered up. So if they all make it in and are approved we might have a month packed full of guest posts and interviews for you to enjoy! Wow, January has come and gone. Time is flying by this year so far! Off the bat we’ve made a couple of changes. Our Trembling With Fear Submissions Page has received a bit of an update with a focus on sharing our themed issues as well as including details on our ‘Serial Killers’ and ‘The Unholy Trinity’ sections. 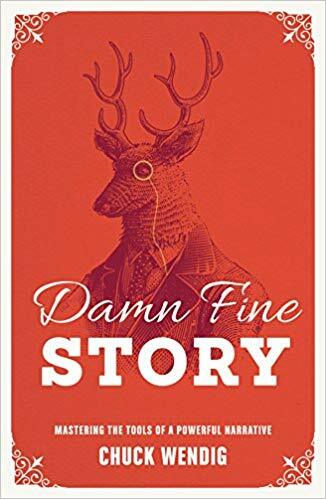 We’re also thrilled to have new Story Worms and Setting Self Doubt on Fire posts! Talk about kicking the year off right! Articles: Story Worms: Finding Your Tribe, SFWA Is Raising Pro Rate For Short Fiction To Eight Cents Per Word, Setting Self Doubt on Fire: Let’s Feel the Fear and Do It Anyway in 2019, 5 Places to get Paid to Write About Writing!. Interviews: Christy Mann, Naching T. Kassa. With this being Women in Horror Month and me being mostly out of the office for the first week, I have no immediate plans for major changes to the site. That could change but right now we’ll be moving forward as usual! Speaking of which, I’d like to extend a warm thank you to Jim and Charlotte for becoming our latest Patreons! 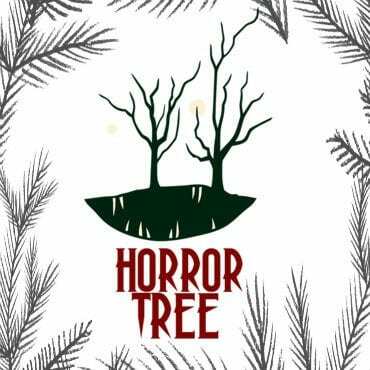 Horror Tree’s Twitter – We’ve gone from 6785 to 6805 followers. Thanks for joining us! Horror Tree’s Facebook –Has seen a change from 1906 to 1950 likes! That was a nice jump, now to get 50 more for the next major milestone! Horror Tree’s Instagram – We’ve gone from 28 to 26.6 followers. I’m not shocked as it looks like the big gains were from the Stan Lee appreciation week and I have no idea how that will change going forward. Horror Tree’s Pinterest – The least active of our social media presence has 15 followers. While we did lose one here, the traffic from Pinterest has gone up! I’m thinking it is from our inclusion of hashtags. Horror Tree’s YouTube subscribers have changed from 40 to 39. Was hoping to not lose any but it is what it is! Does anyone have suggestions for video content outside of the article refreshes?